Why Goodness Yes Dear! Please Use Organic Makeup. If you’re reading my site right now, chances are pretty good you eat organic foods. Maybe you – like me – will pay a little more for brands certified-free from toxic chemicals and GMOs. and I’m also guessing you understand than organic products contain way more nutrients than the non-organic alternatives. So, with all of this focus on eating organically, why in the world would someone use makeup on their beautiful face that doesn’t meet the same standards? As you may have guessed I’m a big proponent of buying products as close to the natural source as possible. Ideally that means products that are plucked straight from the vine. Unfortunately I’ve yet to find a plant that makes eyeliner, so when it comes to cover-up I look for brands that produce all-natural makeup. Organic foods, sure, but Makeup? Our skin is the largest organ in our bodies. It does a pretty good job of keeping the bad stuff out and our body in. The outermost layer, the epidermis, is a waterproof barrier that keeps most harmful chemicals from reaching the secondary layer – the dermis – where our blood vessels and fatty tissue reside. Any toxins that make past our epidermis and enter our blood stream can normally be broken down into non-volatile components that our body’s filters (our kidney and liver for example) can process. There are chemicals however that can bypass this membrane and are difficult for our bodies to process. Worse yet, many have been proven to cause issues over long-term use. Unfortunately cosmetic companies continue to use some of these ingredients in the production of their makeup including nasty-sounding ingredient like Coal Tar, Triclosan and Phthalates among others. Coal tar is a petroleum-based additive used to color cosmetics including hair dye, lipstick and makeup. 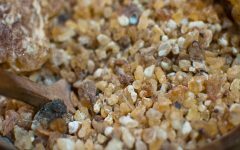 Often listed as the ingredient P-phenylenediamine, this nasty sounding ingredient is considered a pollutant by the European Union, and listed as extremely toxic to aquatic organisms. Additionally sythetic dies like Coal Tar often contain heavy metals and aluminum substrate, which are known toxins which can affect the brain and nervous system. Considered a pesticide by the EPA, Triclosan has been used for years in liquid anti-bacterial soaps and body washes to prevent contamination. While it’s great for killing bacteria and bugs on plants, it has long been suspected as to disrupt hormone production in pregnant women and children and has been cited as one of the reasons for increase bacterial resistance. Earlier this year the FDA banned triclosan from anit-bacterial soaps, however it is still being used in conventional cosmetics. So you have to keep an eye out for it. Luckily, if a cosmetic product in the United States contains triclosan, it is required to be listed as an ingredient on the product label. Phthalates are another group of chemicals that have raised major concern, especially over the past few years as research has linked phthalates to an wide number of conditions, such as birth defects, breast cancer, ADHD and asthma. As of 2016 Phthalates have been banned in the European Union, but unfortunately remain a consistant ingredient in makeup products in the US. 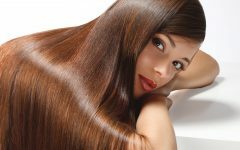 A popular ingredient in many of the hair dyes and body-bleaches on the market today, the government has prohibited the use of resorcinol on the premises of any government building. Studies have shown Resorcinol to be a known skin irritant as well as a disrupt healthy thyroid function in animals. Bottom line: Does it make sense that use Green Gals would use this chemical on our hair or bodies? Methinks not! If you’re one of those consumer that’s a bit skeptical of the effectiveness of Organic Makeup, I can personally attest to their benefits. Quite simply: they work! Extremely well too. And while I do find organic makeup cost a bit more upfront, I find they last a lot longer since I really don’t have to use as much as I did before to get the same effect. Also, I do have somewhat sensitive skin and I need makeup that allows my skin to breathe. With traditional makeup I could literally feel the makeup sitting on the surface of my skin, while most organic brands feel like a much lighter application. In fact, I hardly notice it at all! And because it blends so well with my skin tone, I’m more confident others have a hard time detecting it as well. In addition to a better product, good organic makeups can actually improve the health of your skin. How? By using all-natural ingredients that you’re skin and body need including essential oils, natural moisturizers such as shea butter, and vegetable-derived coloring as main ingredients. 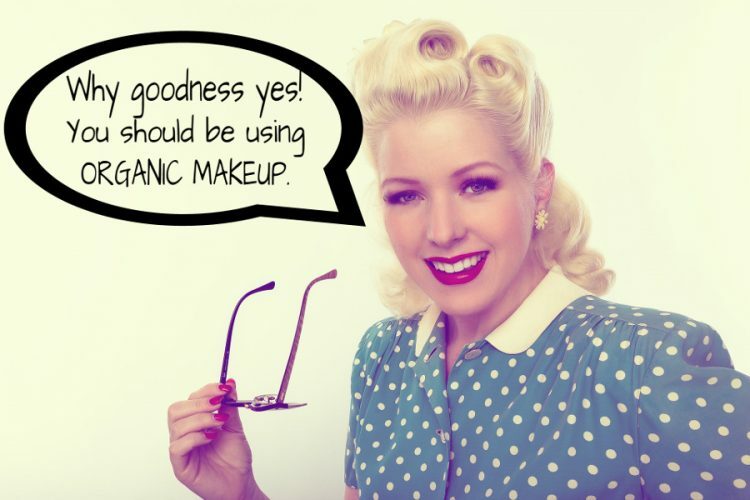 Many individuals dismiss organic makeup because they assume the cost will be too high. Even if someone wants to make the switch, the idea of buying premium makeup products can be intimidating. Thankfully, affordable options have become available within the last few years at health food stores and superstores alike. Just as with conventional options, there are high-end organic cosmetic brands that do come with a sizable price tag. 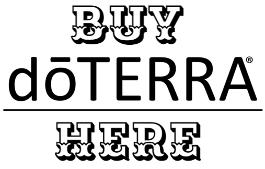 There are also many incredibly affordable choices that are widely available. When you shift your spending habits to buying organic makeup, you tell companies that you want more of it. As more individuals do the same thing, more options for quality makeup will become available. Companies in all industries constantly monitor market trends. To stay competitive in a given industry, brands must know what works and what doesn’t. This is exactly why organizations dedicate a budget to market research, and why they fiercely analyze the data of consumer buying habits. The use of organic ingredients (as opposed to harsh chemicals) in makeup has obvious benefits for the environment. When you choose eco-friendly cosmetics, you pose no risk to the environment when you use these products. Additionally, most brands of organic makeup have eco-friendly values. As a result of these core company values, they have environmentally-friendly practices. Buying organic cosmetics both directly and indirectly has a positive impact on the environment. Make the Switch to Organic Today! Hopefully I’ve convinced any makeup user how crucial it is to make the switch to the organic label if possible. Reducing your exposure to harsh chemicals, protecting the environment, and improving the quality of your skin can now be done at a similar cost to that of conventional makeup. Part of a good self-care routine is using wholesome products in all areas of your life. Do something that your body will love you for tomorrow. Feed your skin and look your best with the purity of organic makeup.